Our entire team is committed to helping our patients achieve healthy and beautiful smiles, offering comprehensive dental services to meet the diverse needs of our community. 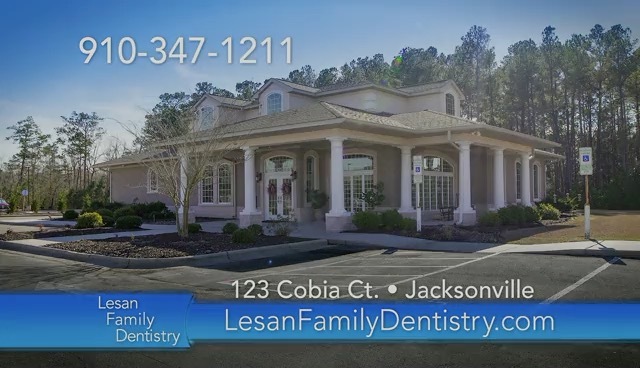 At the dental office of Dr. Lesan, we consider our patients to be family and treat your dental concerns as they would their own. Because of our dedication to quality, gentle dental care, we have been able to establish a bond of trust with our family of patients that have lasted a lifetime. There is nothing more rewarding than seeing our youngest patients grown up and then return to us to treat their own children. From children’s dentistry to helping seniors restore lost dental function, we provide the services you need to keep your smile healthy and appealing. We provide fluoride treatments and sealants to protect our youngest patients’ teeth while encouraging them to practice proper home dental care. We also offer stress-free introductory visits to help your child learn about the importance of their smile. For those who wish to enhance the look of their already healthy smiles, we offer a complete line of cosmetic dental services to help you achieve the smile you desire. If you are missing teeth due to gum disease or injury, we provide a choice of solutions that range from full or partial dentures to fixed bridges and dental implant restoration, the most durable option to return full function to your smile. Ask us about our five-year guarantee on restorations! Our dentists’ approach is warm and friendly and they keep the comfort of our patients a vital feature of his practice, providing warm blankets before and during your treatment, and hot towels immediately after. Our Jacksonville dental office is equipped with state-of-the-art technology such as our soft tissue laser and 3D imaging system. 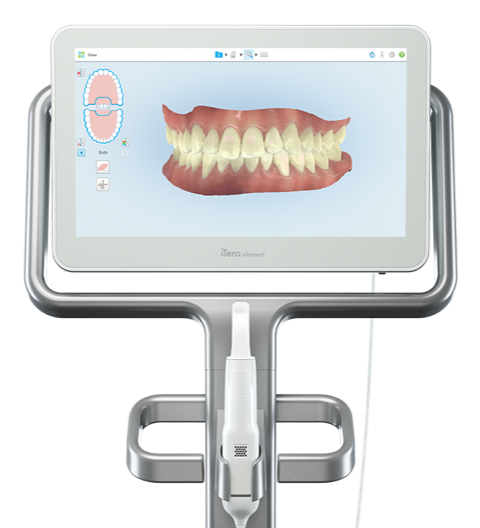 These advanced dental tools allow our dentists to capture the clearest images and deliver excellent results with added comfort when performing necessary procedures. It's QUICKER, CLEANER, and MORE ACCURATE than traditional yucky impressions. This means less time in the chair and a much more accurate diagnosis and treatment! Contact us today to schedule your FREE consultation with Invisalign and see what your new smile will look like! 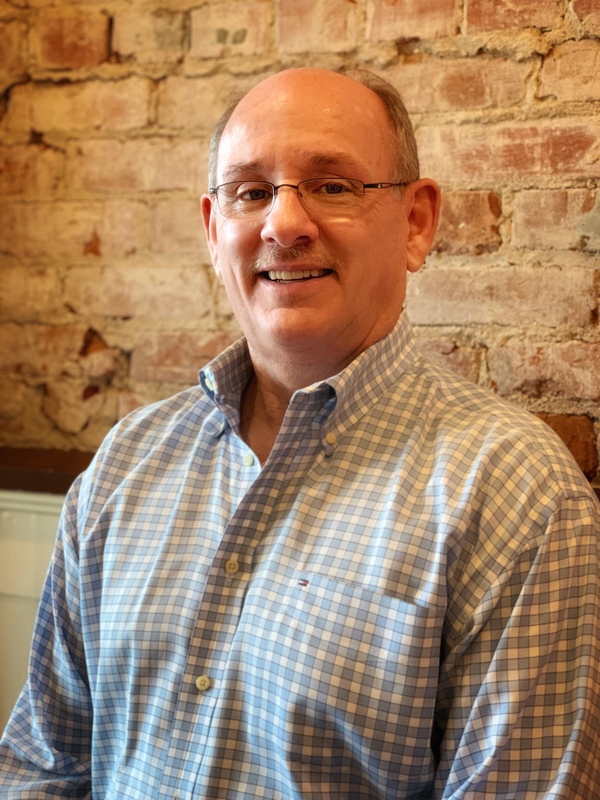 Call the dental office of Dr. Jon Douglas Lesan today!